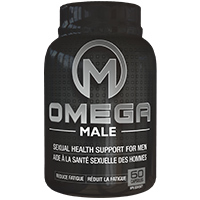 Omega Male's advanced formula ensures improved performance in the bedroom. 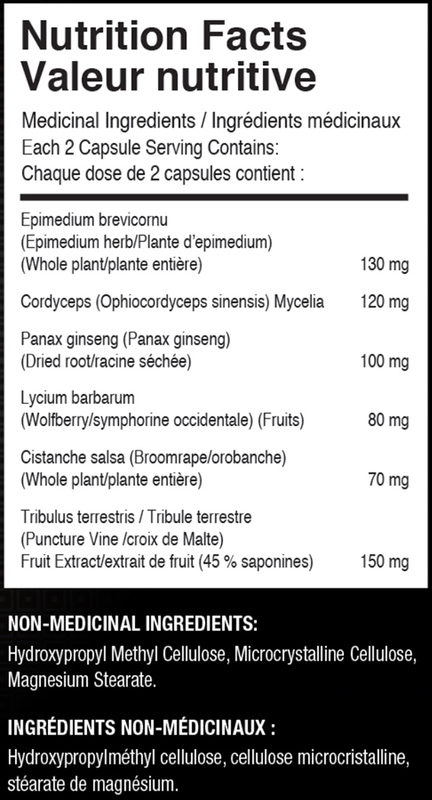 2 capsules of Omega Male should be consumed daily with food and is not required to be taken prior to sexual activity for optimal effect. Save yourself an embarrassing trip to the doctor's office and order online! Omega Male will be shipped discretely.